﻿ Feast of the Flowering Moon - Ohio. Find It Here. The Feast of the Flowering Moon is a four-day festival that offers plenty of family-friendly entertainment for residents and visitors to Chillicothe, Ohio. 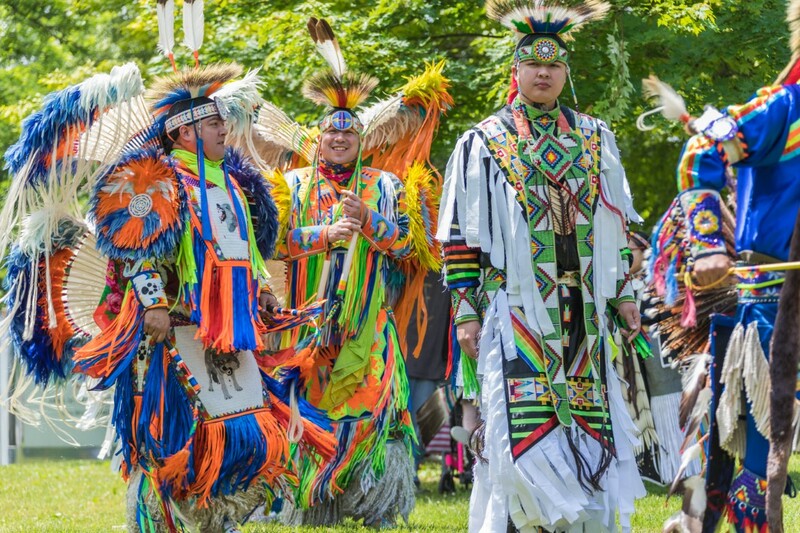 The festival features Native American music and dancing, crafters and exhibits, commercial exhibits, Mountain Men Encampment with working craftsmen and demonstration, art & craft show, continuous entertainment on the main stage, carnival rides, Queen/Princess pageant and Ross County Idol contest.